I'm just a teenage girl who is exploring and enjoying life’s intricate beauty through photography. Thanks for joining me on this journey! I love simple pictures like this one. 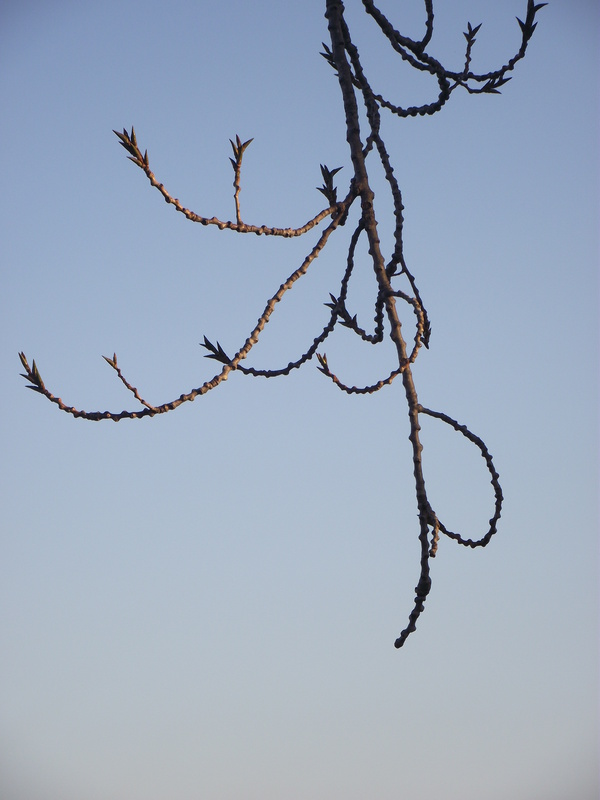 What a beautifully shaped branch against a beautiful sky! A good example of minimalism. Enter your email address to follow this blog and receive notifications of all my new posts by email! © A.R. Photography and The Vision Fairy, 2012. Unauthorized use and/or duplication of this material without express and written permission from this blog’s author and/or owner is strictly prohibited. Excerpts and links may be used, provided that full and clear credit is given to A.R. Photography and The Vision Fairy with appropriate and specific direction to the original content.